Master Cylinder Linkage with Rubber Cup. Choice of red, blue, or black. 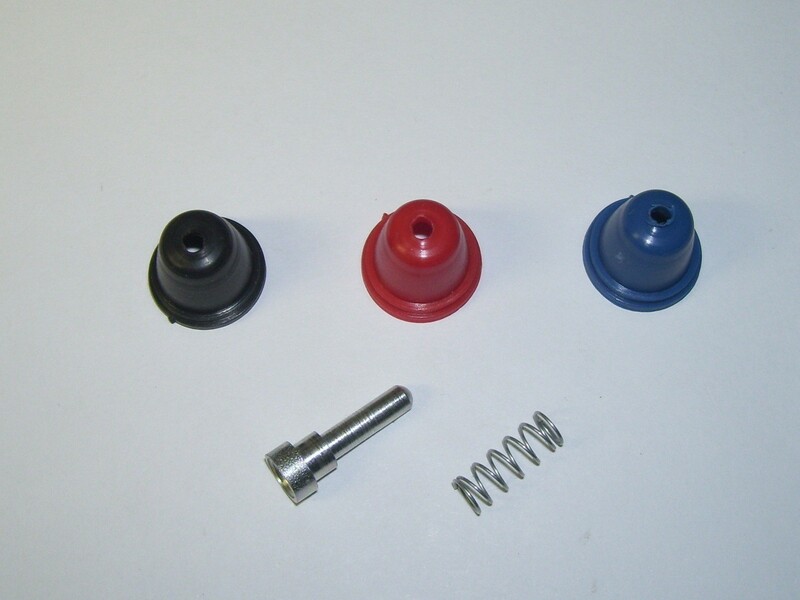 A must have spare includes pin, spring, and rubber.